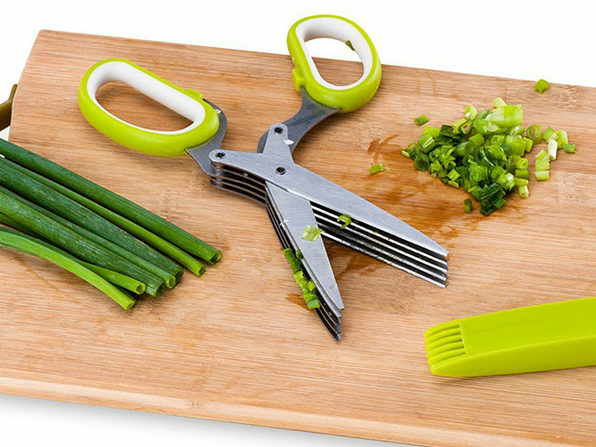 Got a home garden? 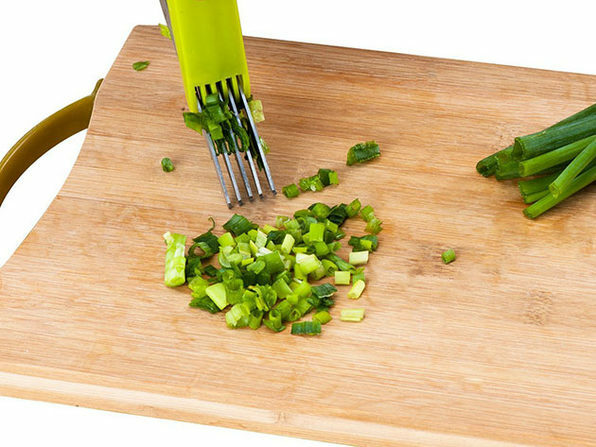 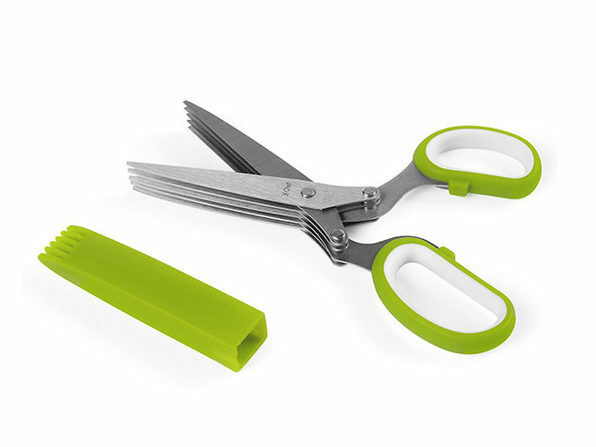 Put it to good use with these herb scissors! 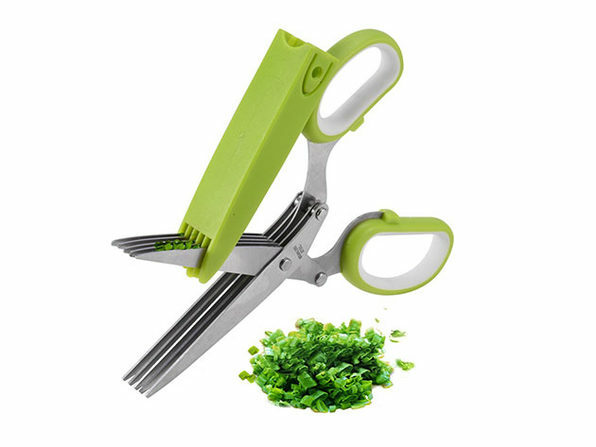 Easy and comfortable to handle, these scissors have five blades, perfect for mincing herbs right off the plant or directly into a pan. 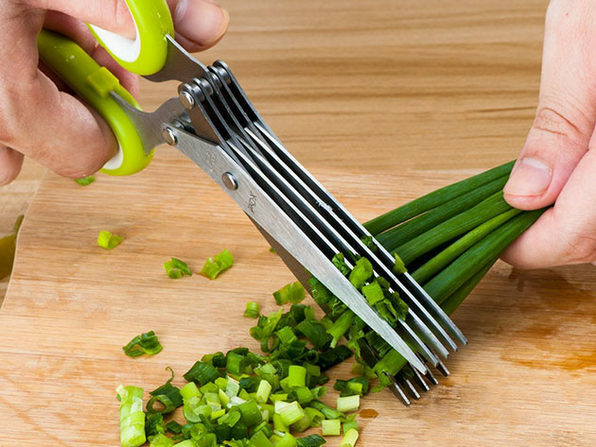 It's bringing all new meaning to "farm to table."